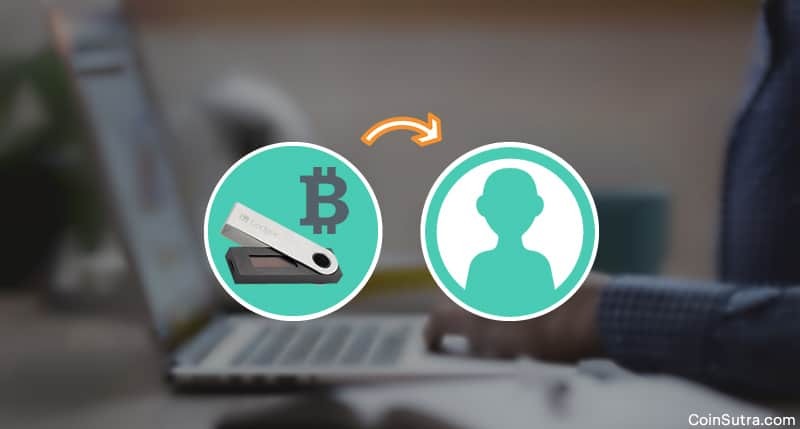 Whether you want to pay salary in BTC or purchase something, there will come a time when you will be required to use your Ledger Nano S to transfer Bitcoins. That’s why it is important to learn how to send BTC from a Ledger Nano S to another address. I think everyone should also know this because Ledger Nano S is very secure as well as handy to carry around. Moreover, if you have used any software or mobile wallet before for transferring your BTC, this will be very easy for you to learn. In this guide, I will show you, in a step-by-step fashion, how one can send BTC from a Ledger Nano S to any other BTC address or wallet. Step #1. 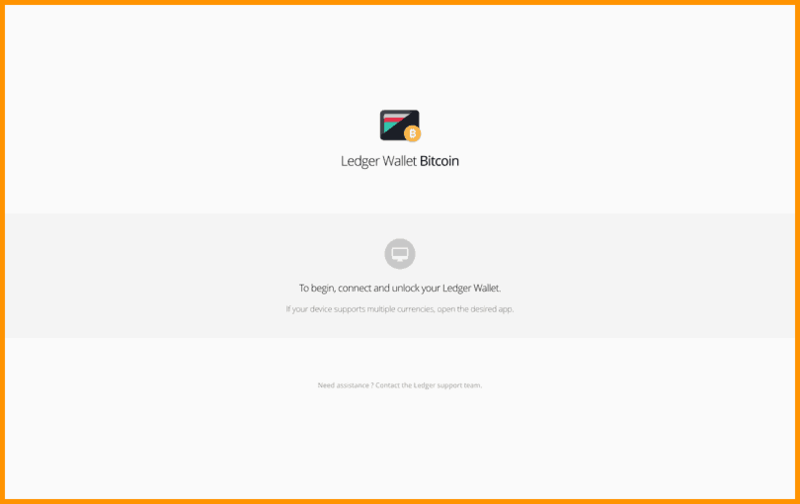 Launch the Ledger Wallet Bitcoin application on your desktop. Step #4. 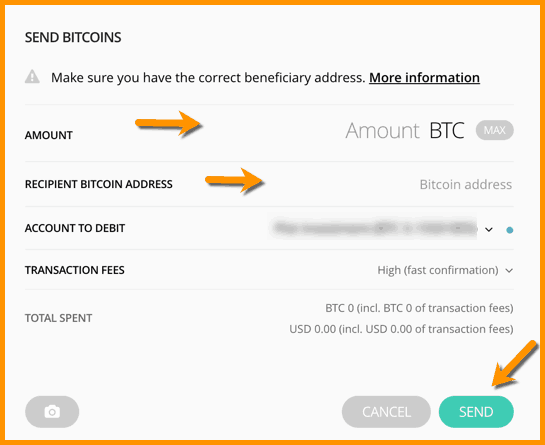 After you have selected ‘Bitcoin’, the app will prompt you to select ‘Legacy’ or ‘Segwit’ types of addresses. 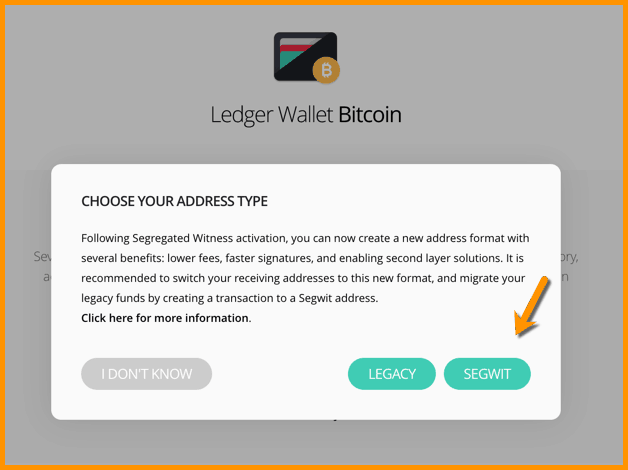 In this case, you need to select ‘Legacy’ if your bitcoins are on ‘Legacy’ addresses that start with digit ‘1’ or ‘Segwit’ if your bitcoins are on ‘Segwit’ addresses that start with ‘3’. In this case, I am selecting segwit because I have my coins on segwit as using segwit has many benefits that you can read here. Also, to avail these benefits you should migrate to segwit with help of this step by step guide. Step #5. 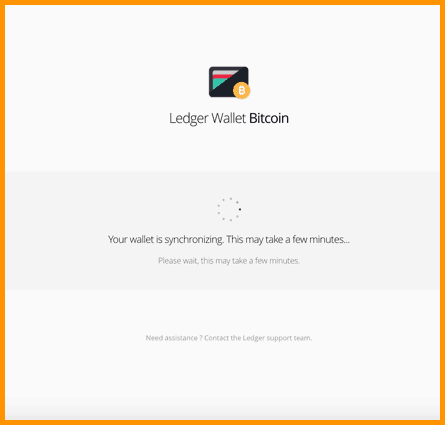 You will be taken to your segwit Ledger Nano S Bitcoin wallet after a few seconds of synchronization. Step#6. After the sync, you will be able to see this screen of your wallet. Here you will see your accounts, balances, send, receive and settings options. Step #7. 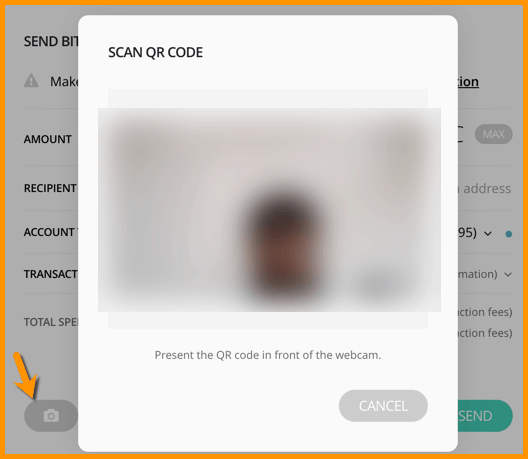 Here in the image above, select the ‘Send’ option in the wallet app interface to move to the next interface as shown below. Step #8. 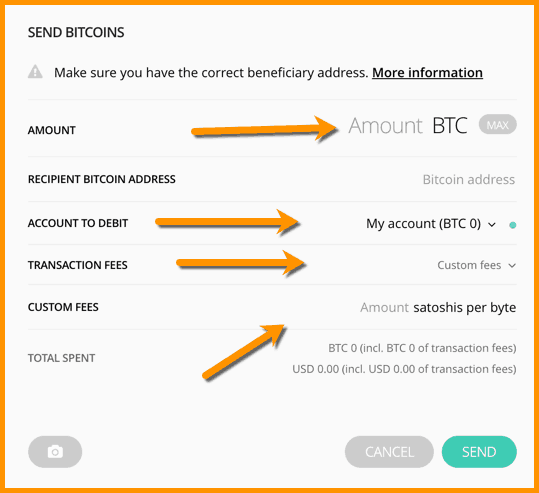 Enter the amount of BTC you want to transfer, add recipient Bitcoin address, and click send. Step #9. It is advised to scan the receipt address if you have the address QR code to avoid manual errors. You can use the option shown in the below image to scan the QR code. Step #10. Also in step #8, you can vary your transaction fees and select the optimum kind of fees that you want to use for that particular transaction. The time the transaction takes to complete will be dependent on the fee type selection. Step #11. Another easy way to save on transaction fees is to choose ‘Custom Fees’ as shown in the image below. 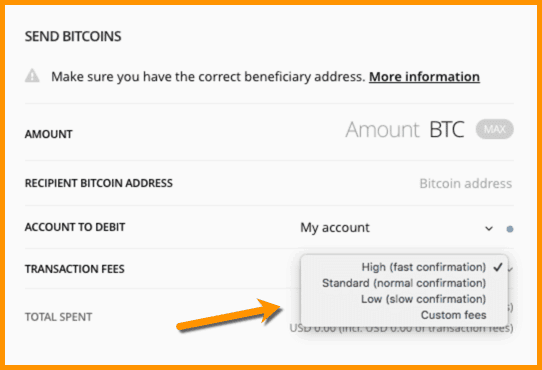 I understand that this ‘Custom Fees’ part can be tricky for many of you that’s why I have created a dedicated guide on How Much Bitcoin Transaction Fees Should You Pay For Confirmed Transaction. Step #12. Now that you have filled all the fields appropriately, you are good to hit ‘send’ and your transaction will be broadcasted to the Bitcoin mempool to be mined. Now that your transaction is broadcasted, you should check it out at Bitcoin explorer and wait for 6 confirmations to get the transaction successful. 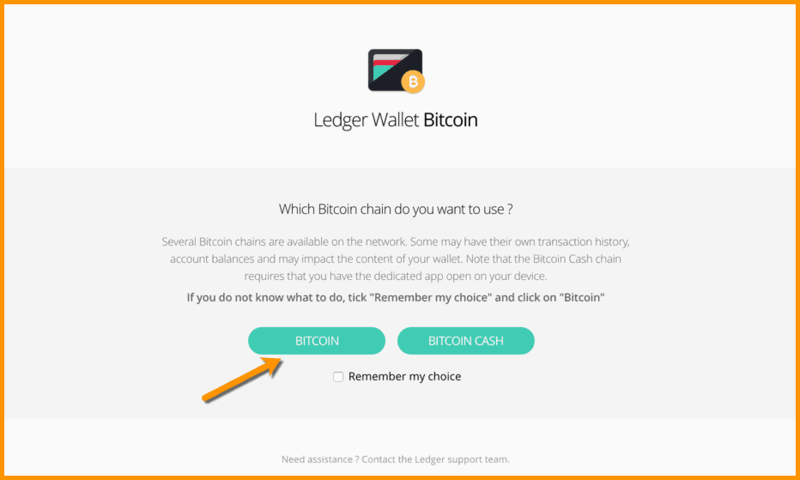 Also, I recommend you use segwit address enabled wallets such as Ledger Nano S. You can read about some more segwit wallets here: Best Segwit Enabled Wallets For Bitcoin. Lastly, I would recommend anyone in the crypto space to own at least one Ledger Nano S because there is so much more you can do with this single hardware wallet including storing more than 22 cryptocurrencies all at one place. Also, do watch our exclusive video series tutorials on Ledger Nano S.
If you like the post, please share it with your friends & family!